Each month we receive new books at Neepawa Library and the best part of unpacking the boxes is taking a few minutes to read each and every picture book that arrives. What fun it is to read about Peppa Pig’s latest adventure, or books that tell a story with pictures alone, such as “Draw the Line.” Picture books are an excellent way for children to participate in the telling of a story because the illustrations and limited text are open to interpretation and elaboration by the reader. And believe me, they’re fun for adults as well! 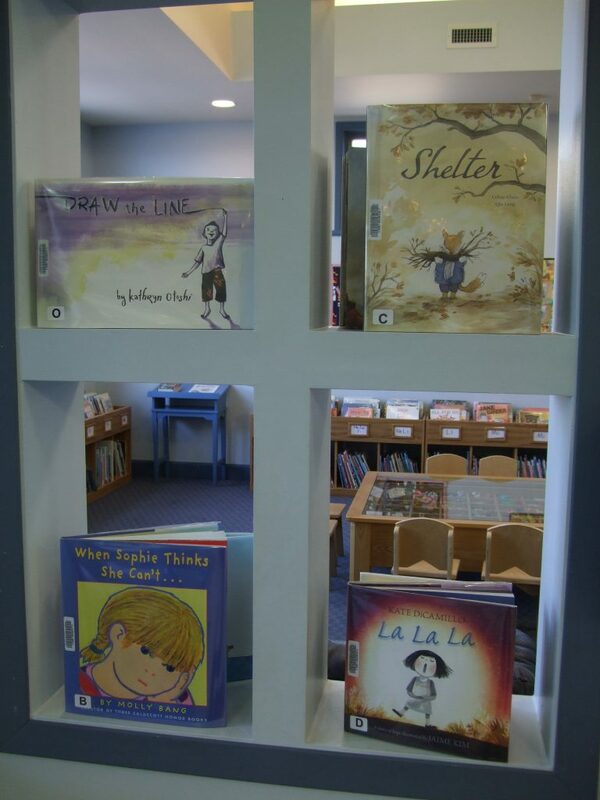 Our Storytime program uses picture books to engage young minds and to promote their active participation by including their responses to the story. Thanks to Neepawa Rotary Club, the children attending Storytime also enjoy different readers and voices each week during the program. 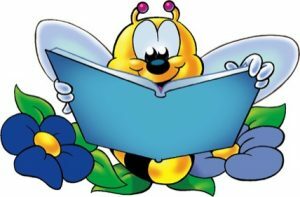 The Spring session of Storytime begins on Friday, April 13 at 11:00 and is open to pre-school children and their caregivers. We receive new books for adults as well! Although they don’t usually linger on our new book shelf for very long, there’s always something fresh at the library. We have the Canada Reads books as well as new popular fiction by James Patterson, Sandra Brown, Karen Kingsbury and others. We also have some interesting new non-fiction titles such as “When: The Scientific Secrets of Perfect Timing” by Daniel H. Pink – an interesting read, if you like that kind of thing. Also added to our collection is the new fiction novel written by local author, Lenora Buffi – who also happens to be our newest staff member at the library! Join us for a launch of “Vista” in the Neepawa Library Multipurpose Room on Wednesday, April 18 at 7:00 pm. Lenora will read from her book and discuss aspects of the story. She’ll also have copies of her book for purchase and signing.